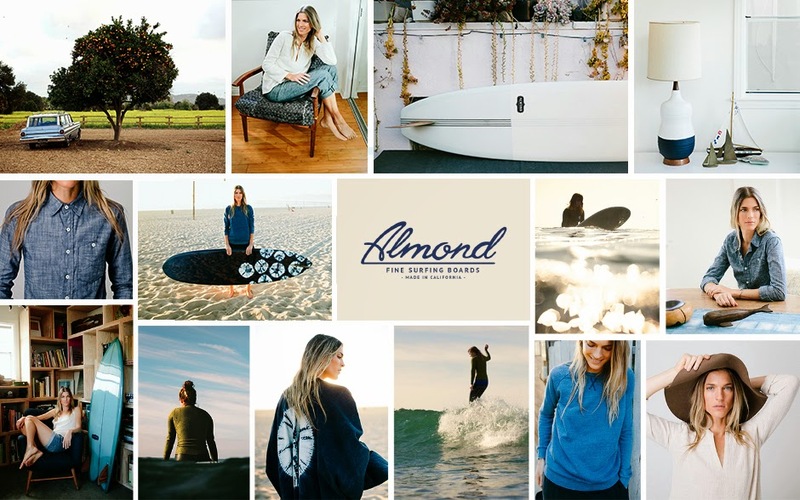 Our friends at Almond Surfboards & Designs have just unveiled a new line of women's apparel. Inspired by "the spirit of the sea," Almond's new apparel includes an assortment of woven shirts, t-shirts, sweatshirts, pants and skirts. 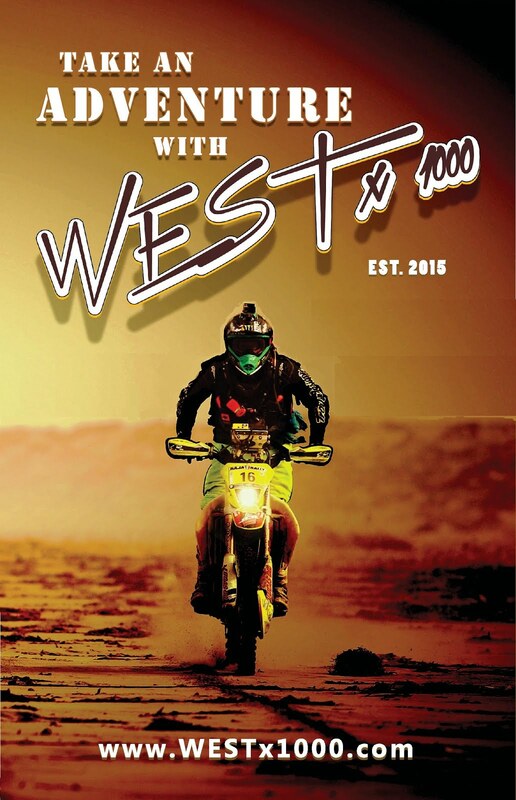 Every piece is made in California with an emphasis on year-round wear-ability and a focus on natural fabrications and colors. Click here to see their collection.